SCRIP - NORMAL PURCHASES EARN FOR COUNTRY LANE 5th Grade Science Camp! 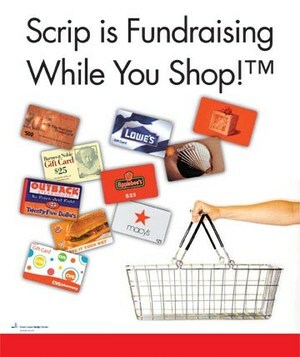 Scrip is simply a gift certificate or gift card from retailers. It is accepted the same as cash just like gift cards you buy at the store.